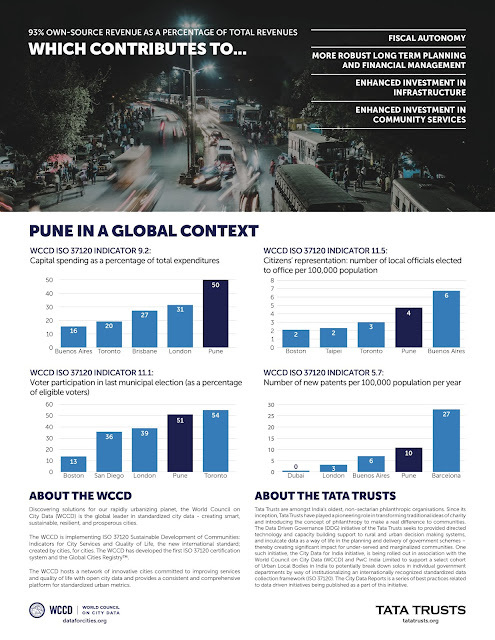 #DataForIndianCities is a special publication of the WCCD, in support of the Tata Trusts/WCCD "Data for Indian Cities Initiative." Each 3-page report highlights a data point from each of the WCCD, ISO 37120 certified Indian Cities – and, more importantly, shows how each city is harnessing standardized data to build the sustainable, prosperous, smart, resilient and inclusive cities of tomorrow. Follow the WCCD across all of our social media channels to learn more about each city profiled! A fully downloadable and shareable PDF of this profile can be found here. Previous reports can be found in the News and Updates section of the WCCD website. Last week, WCCD President and CEO, Dr. Patricia McCarney, was in Los Angeles for the first in a series of planned launches of the 2018 edition of WCCD City Data for the United Nations Sustainable Development Goals. First published in 2017, this comprehensive Report has become a global, go-to resource focusing on localization of the global goals to support cities in moving towards a more sustainable planet by 2030. “For the WCCD, it is particularly fitting to launch the 2018 edition of WCCD City Data for the United Nations Sustainable Development Goals alongside Mayor Eric Garcetti and Deputy Mayor Miguel Sangalang in Los Angeles. 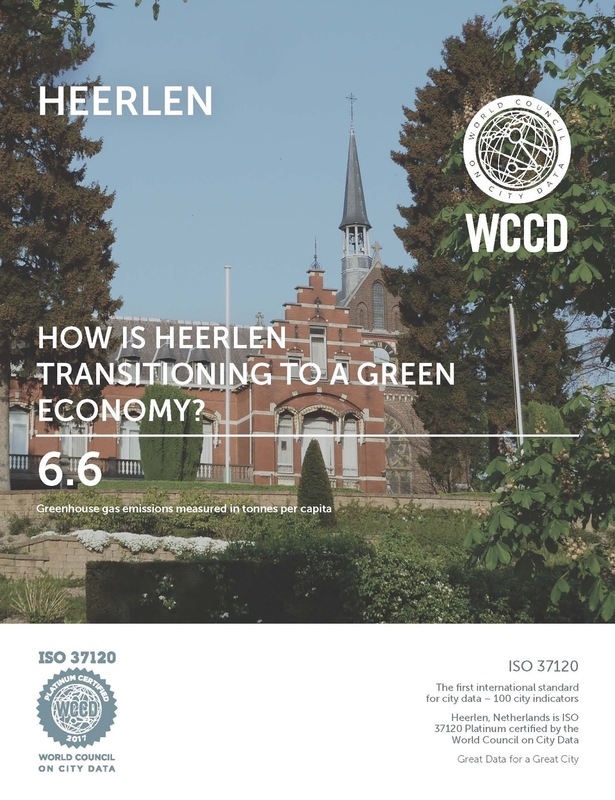 A growing cluster of data-driven and connected WCCD ISO 37120 certified cities are emerging up and down the west coast of North America – and Los Angeles is at the centre of this corridor of connected cities that span Canada, the United States and Mexico. 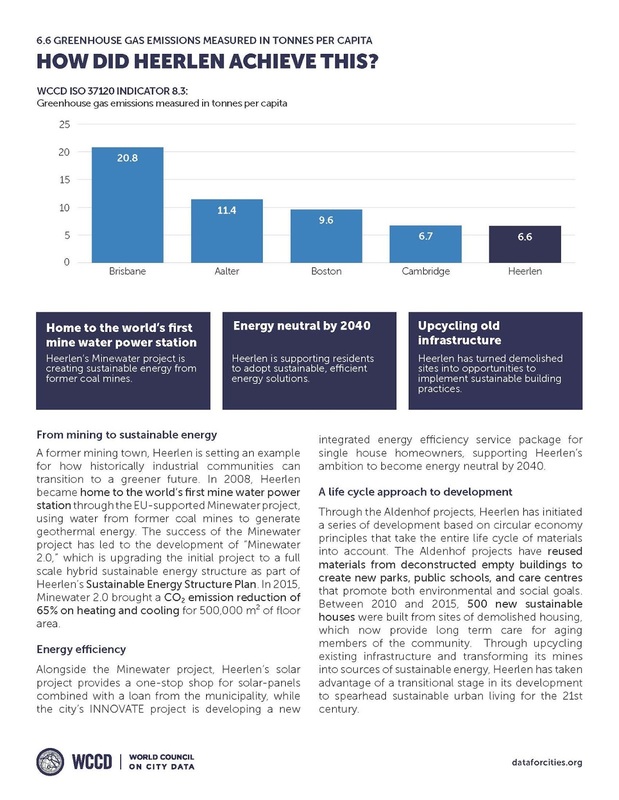 From Surrey, British Columbia to Guadalajara, Mexico, ISO 37120 is not only helping cities to localize the SDGs but is also creating opportunities for trade and investment across cities,” stated Dr. McCarney. 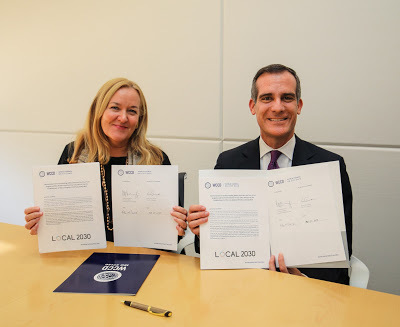 In February 2018, Mayor Garcetti and Dr. McCarney signed an MOU towards the establishment of the Los Angeles-WCCD Local Data Hub. 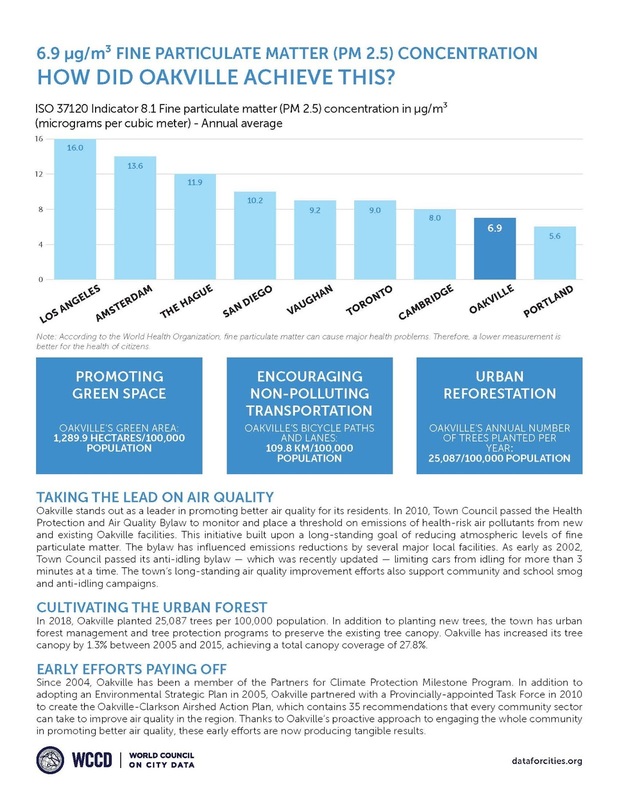 A vital aspect of this work will focus on SDG localization, but is also an opportunity for cities to connect and have data driven conversations on common issues like prosperity, infrastructure, inclusivity and trade through standardised city data. Los Angeles – WCCD Local Data Hub in 2018. 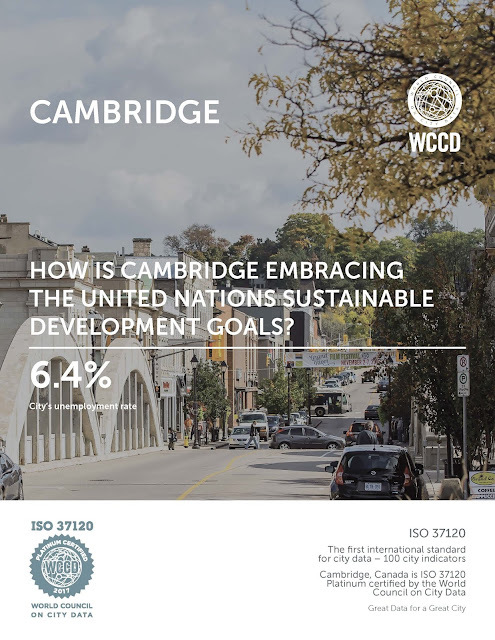 The first edition of this Report was launched at the UN Headquarters in New York in July 2017 during the WCCD Thematic Session on Data for the SDGs, hosted by the Executive Office of the United Nations Secretary-General. Since 2014, the Toronto-based WCCD has been working globally to help cities to report comparable, open and independently verified city data, certified against ISO 37120 – the first international standard for cities. 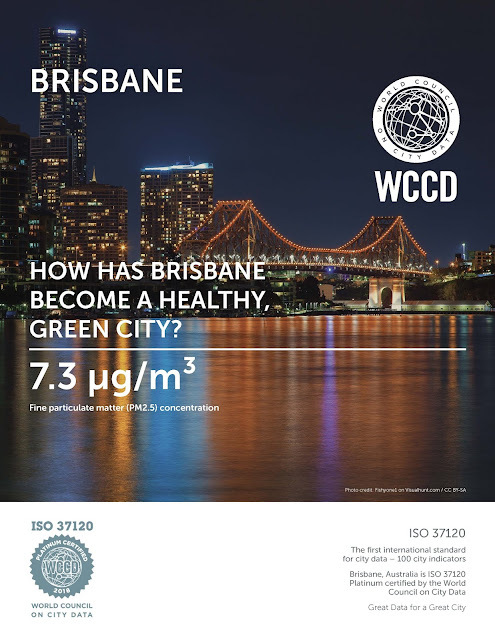 WCCD City Data for the United Nations Sustainable Development Goals maps ISO 37120 to the targets of the SDGs, allowing cities to embrace the Global Goals at a local level, and to measure progress against them. 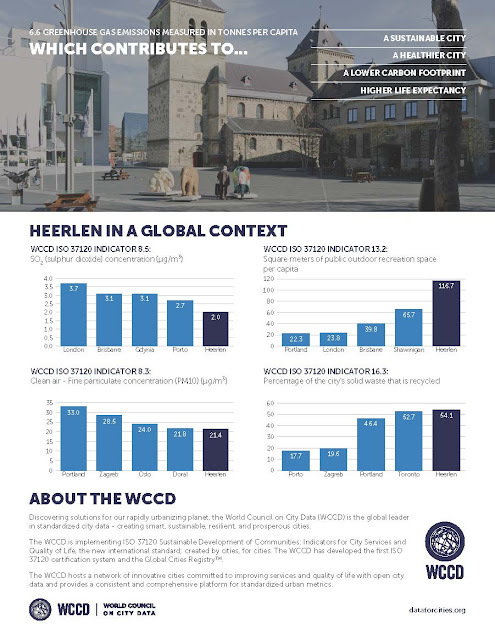 WCCD City Data for the United Nations Sustainable Development Goals 2018. LA Deputy Mayor Miguel Sangalang underlined the importance of the WCCD global network for achieving measurable change in cities, with a call to action for other cities to join the global network. 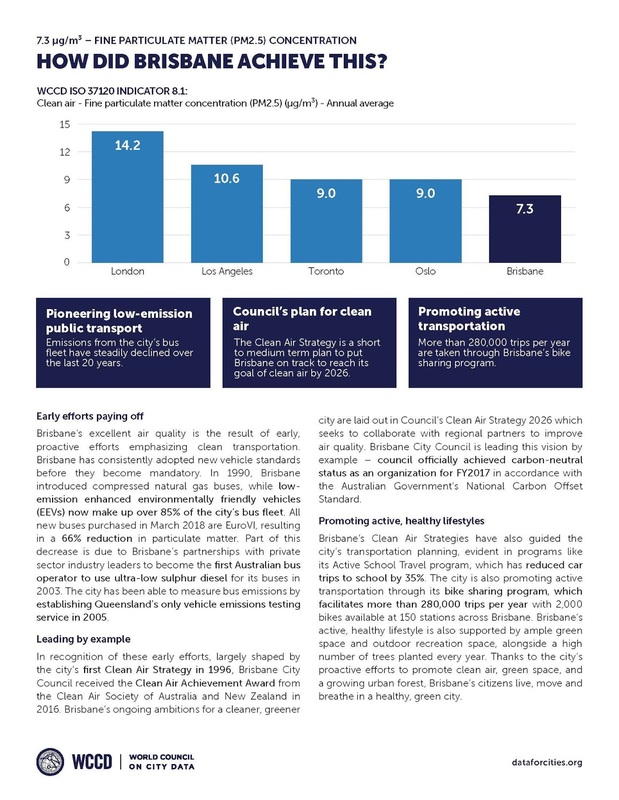 “Los Angeles joined the WCCD as a Foundation City because we immediately saw the value in having an honest, comparable account of how LA stacks up against our global peers through the first-ever global standard for city indicators. 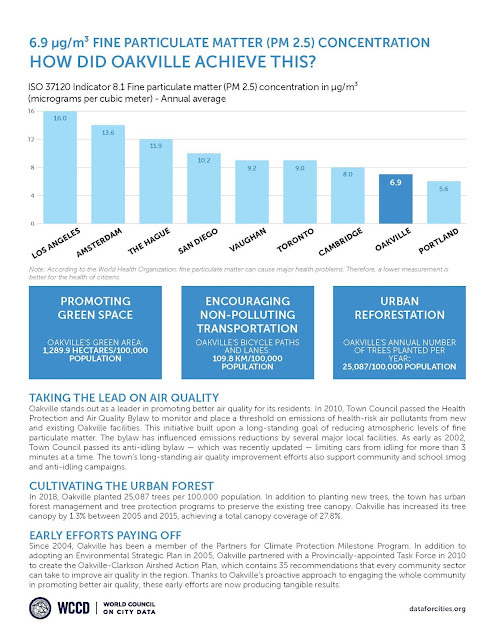 This information enables us to better plan for and mitigate risks and will only become more powerful as cities across the world join.” The launch event in Los Angeles marks the first in a series of planned, global launches of the 2018 edition of WCCD City Data for the United Nations Sustainable Development Goals. Los Angeles first joined the WCCD global network in 2015 and is certified at the Platinum level. 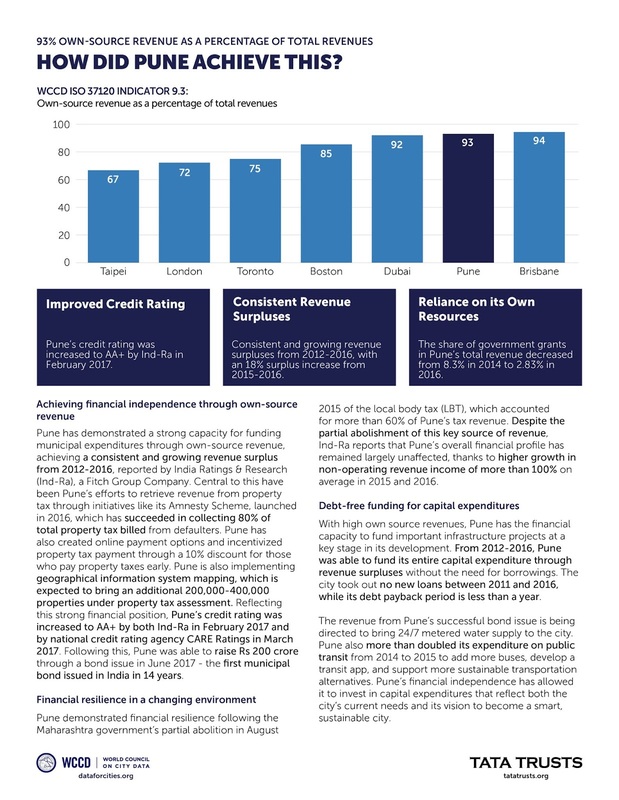 In addition to its status as a WCCD Foundation City (one of the first cities certified globally under ISO 37120), Los Angeles (alongside WCCD Foundation City Buenos Aires) was profiled in the 2017 publication, “The Citywide Benefits of Smart & Connected Public Lighting - Assessed through WCCD ISO 37120 Data,” jointly prepared with WCCD Foundation Partner, Signify (previously Philips Lighting). This morning, the WCCD President and CEO, Dr. Patricia McCarney, addressed Mississauga City Council and Mayor Bonnie Crombie, congratulating them on their WCCD ISO 37120 Platinum Certification. 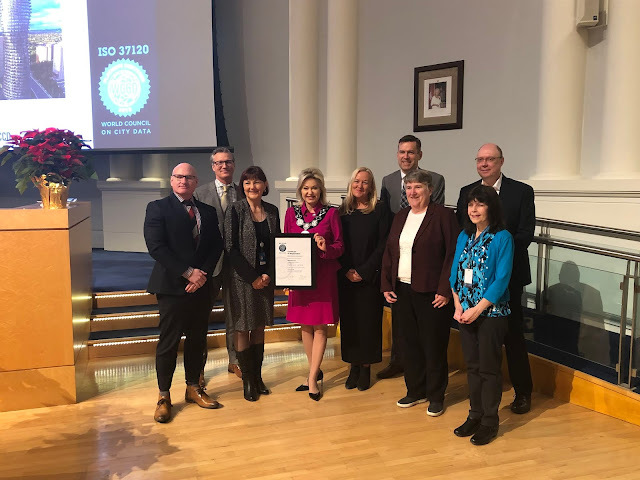 Joining a group of over 60 data-driven cities from around the world, Mississauga also joins a rapidly growing group of ISO 37120 certified cities in Canada. (L to R): Andrew Whittemore, Commissioner Planning & Building; Harold Dremin, Manager, Business Investment and Sector Development; Janice Baker, City Manager and Chief Administrative Officer; Mississauga Mayor Bonnie Crombie; Dr. Patricia McCarney, WCCD President & Chief Executive Officer; Gary Kent, Commissioner, Corporate Services & Chief Financial Officer; Robin Uba, Manager, Corporate Performance & Innovation; Steve Czajka, Manager, Data & Visualization Studio; and Louise Donnelly, Researcher. 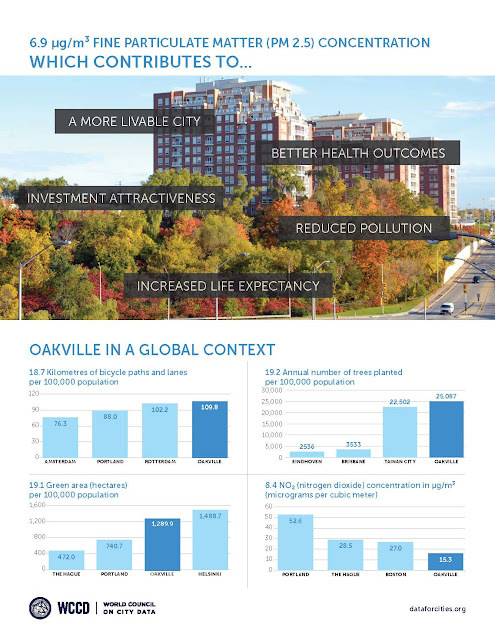 “As a data-driven municipality, we’re focused on the importance of transparency and innovation to drive our city forward,” said Mayor Bonnie Crombie. “Being awarded this international, platinum-level certification reflects our ongoing commitment to becoming a smart, resilient and sustainable city. 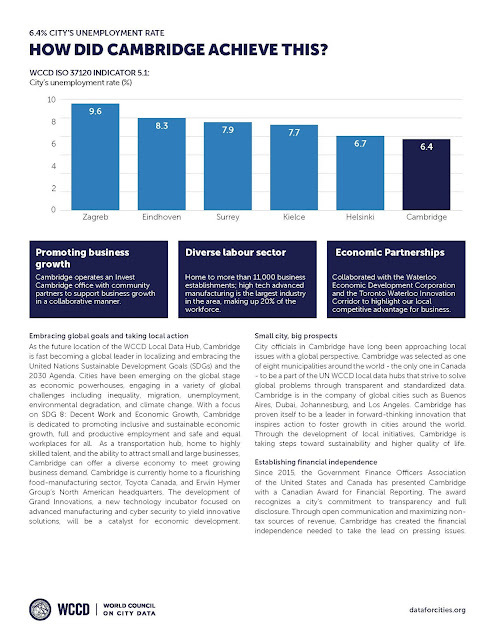 Mississauga excels globally on numerous ISO 37120 indicators, for example, 11,790 Businesses per 100,000 Population and a Council made up of 50% women. Mississauga now joins the ranks of other data-driven Canadian cities by harnessing WCCD ISO 37120 certification to stimulate investment and innovation while further showcasing Mississauga’s competitive position on the global stage. WCCD ISO 37120 certification comprises 100 indicators around 17 themes on city sustainability and quality of life. 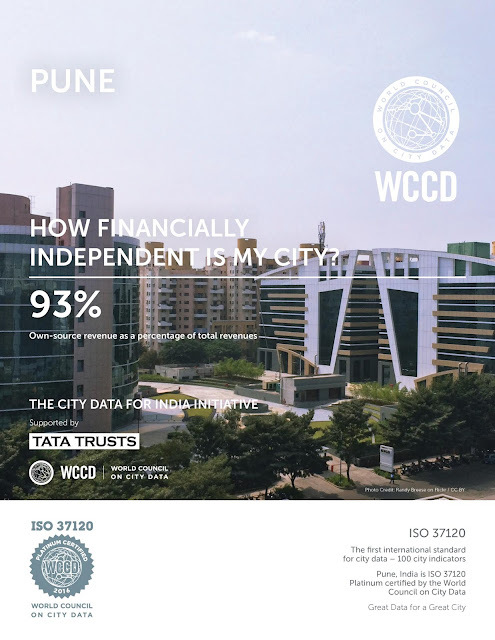 Cities are certified based on the recommendation of an independent third-party verifier who reviews the city data; ensuring conformity with the definition and methodologies of ISO 37120. 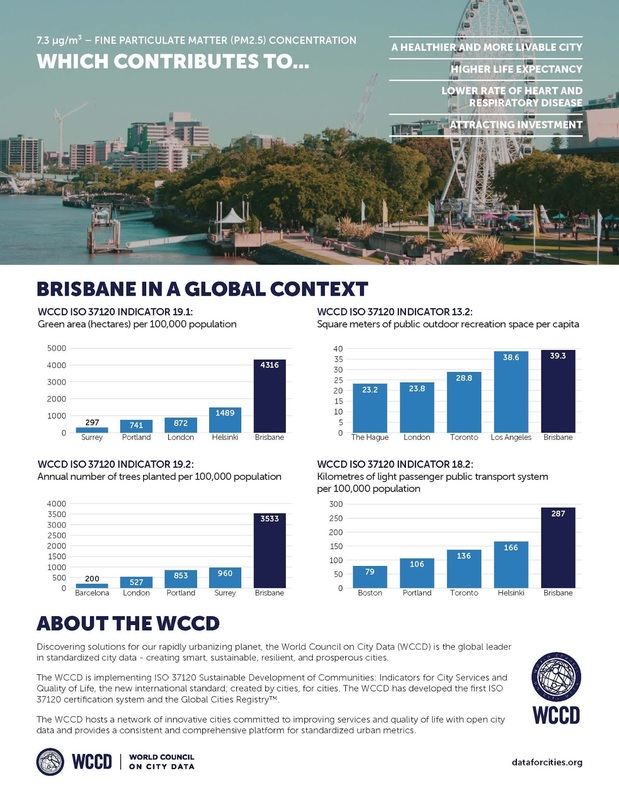 The WCCD is the global leader in standardised city data that helps to create smart, sustainable, resilient and prosperous cities. 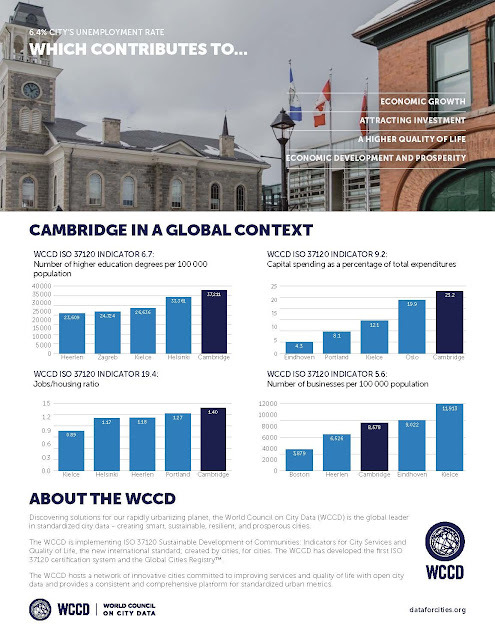 Mississauga’s membership in the WCCD gives the City the opportunity to compare best practices with other cities and actively participate in a worldwide organisation that uses standardised metrics to find innovative solutions to shared challenges. 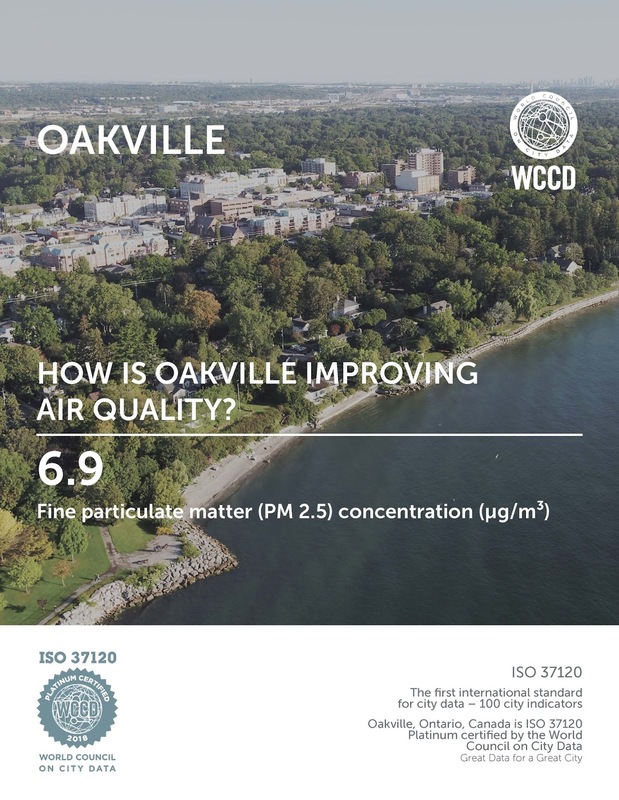 Mississauga’s ISO 37120 data is now viewable on the WCCD Open City Data Portal (accessible through www.dataforcities.org) which allows for local, national and international comparisons.